Nissan Canada revealed its choice for director of marketing this week, promoting Steven Rhind to the position. The move is effective this Sunday. In the new role, Rhind will head up marketing, advertising and digital communications for the Nissan brand in Canada, as well as product planning for the automaker’s line-up. Rhind has been with Nissan since 2013, when he joined the automaker as senior manager, chief marketing marketing manager, during which he was responsible for sales and marketing for Nissan crossovers, sedans and the all-electric Nissan LEAF. "Steven was an immediate asset when he joined the Nissan team last year and was an integral part of one of our most successful product launches in recent history — the all-new Nissan Rogue," said Christian Meunier. "We have a lot of great talent at Nissan Canada and we're excited to be able to promote from within the company and have our marketing efforts in Canada, led by Steven and supported by a strong, dedicated team." Before his tenure with Nissan, Rhind served in a variety of roles in the automotive industry, including product planning, sales and marketing. He also spent over five years working at an advertising agency, largely focused within the automotive sector. 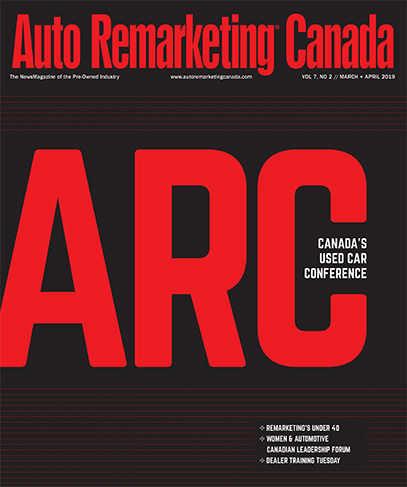 Rhind is replacing Brian Thomas, who recently left Nissan Canada for personal reasons.